Reward long-term and returning customers. Excel at customer service. Is the lack of digital integration and omni-channel experiences limiting your restaurant’s potential? Smartphones and tablets have simply become an extension of modern consumers. That’s why integrating new technologies into the dining experience is not only necessary, but expected. Restaurants that want to remain competitive can no longer focus exclusively on traditional sales channels. They need to be able to offer a multi-channel experience. That’s the only way to guarantee happier, more engaged and satisfied diners. Tech-savvy customers expect smart and elegant solutions that work. Mobile apps to collect loyalty points and rewards, as well as mobile ordering and payment are quickly becoming a requirement. At the same time, using too many IT systems can lead to higher costs and the risk of unaligned data. How does your restaurant measure up? 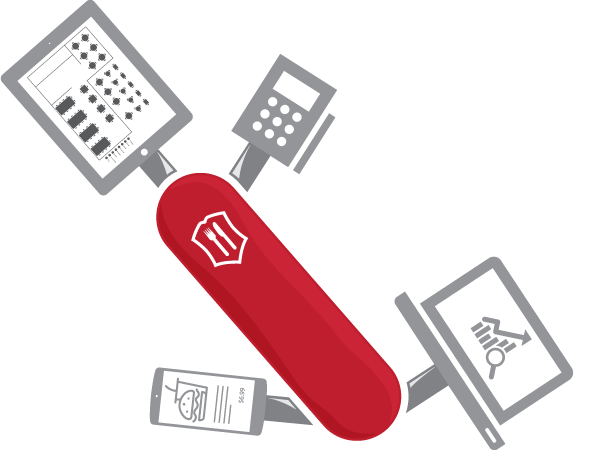 LS Omni is the powerful software suite that adds mobility and loyalty rewards to your restaurant management system. You will be able to create a unified brand experience across all your sales channels, no matter if customers enjoy your food at the restaurant or on the go. Easily send special offers and promotions straight to your customers’ devices. Set up a loyalty program and reward your most loyal diners, while increasing sales. 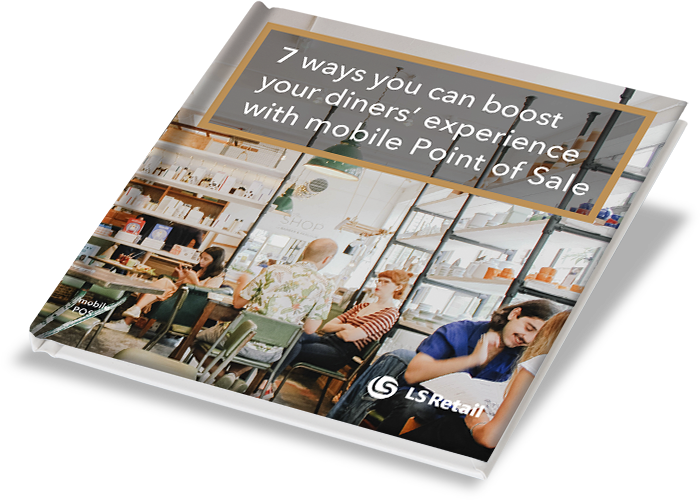 Discover all the ways a mobile POS system can help you delight your diners and grow your revenue. 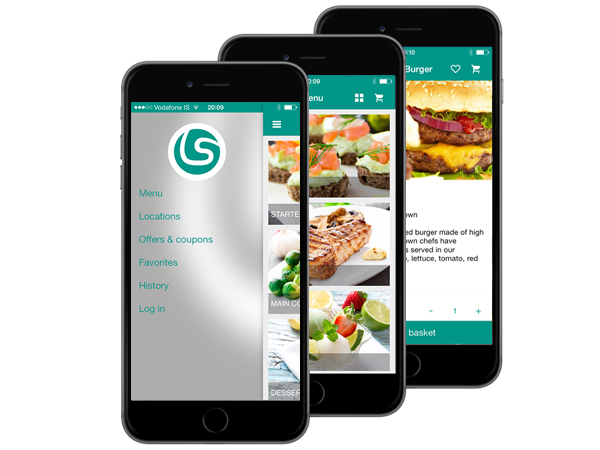 Create powerful marketing campaigns that will be delivered at your diners’ fingertips. Easily create user profiles to reward your returning customers and increase sales with the LS Omni mobile loyalty solution. Use information about your diners’ past purchases to segment them, then send personalized communications and special deals directly to their mobiles. Customers in the loyalty program will then be able to use their points as a form of payment, or to redeem special offers. Turn more tables and provide outstanding customer service. 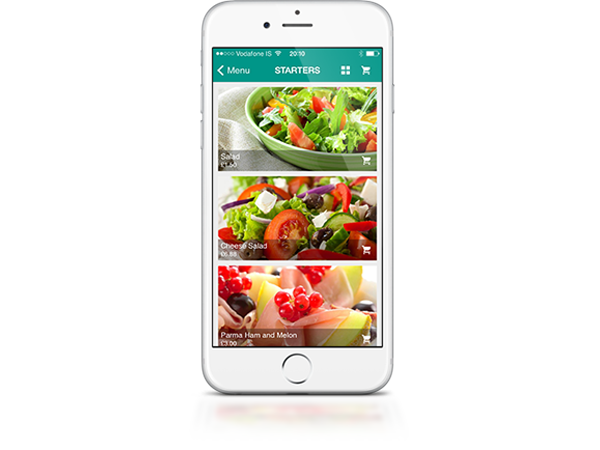 Equipped with a mobile POS, your staff can serve customers quickly and precisely anywhere on the restaurant premises. Wondering what ingredients are in a specific dish? No need to run to the kitchen! 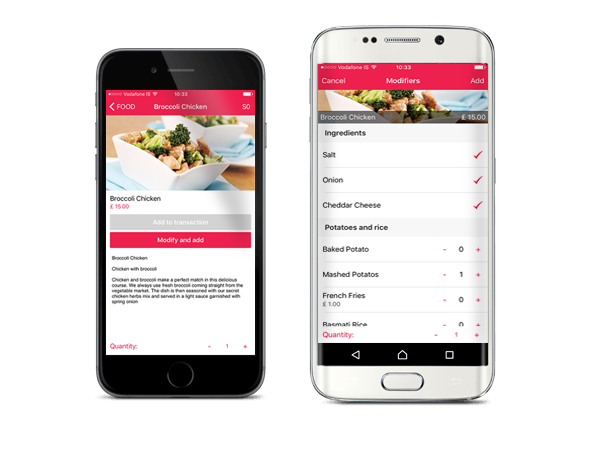 With the mobile restaurant POS your waiters can swiftly access detailed information about your menu, take orders, receive payments and hand out receipts straight at the tableside. The LS Omni mobile POS can run on various models of smartphones and tablets. With the LS Omni mobile POS you can take orders at the table and send them instantly to the kitchen, reducing the risk of miscommunication and speeding up the service. All the while boosting customer satisfaction, increasing the average check size and reducing the number of servers needed on the floor. 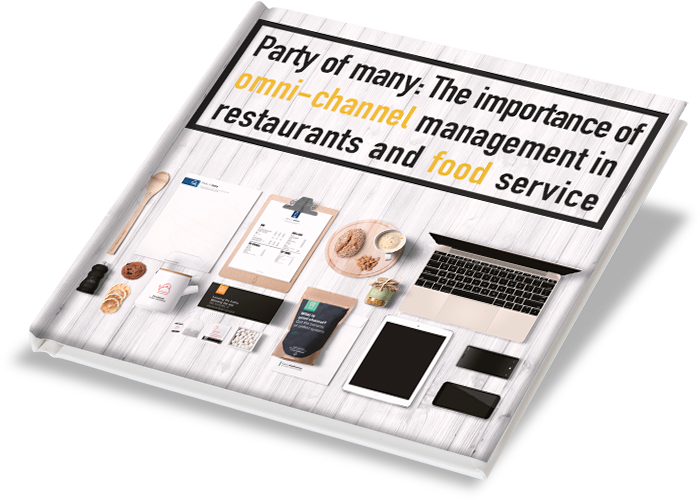 Choosing the right software solution for your omni-channel restaurant can be an overwhelming experience, but we are here to help and assist you in answering your questions. Just contact us!